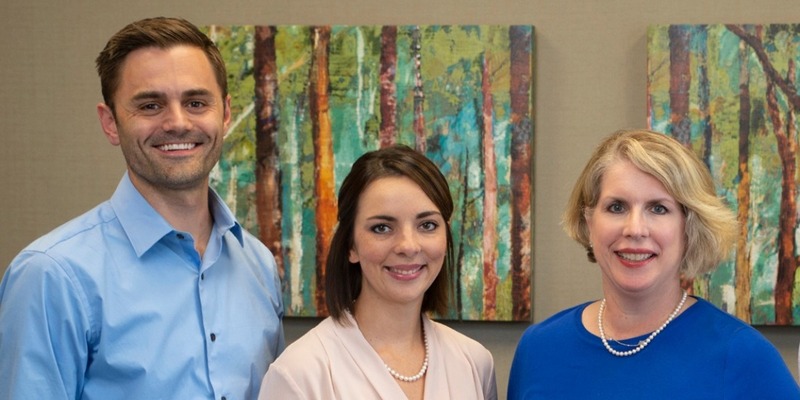 Gregory J. Nieckula, DO, Sheena Cox, NP, Maggie Greene, FNP-BC and Brittany Murphy, NP of CHI Memorial Internal Medicine Associates - Signal Mountain welcome new patients age 18 and older. Located on Signal Mountain, Tennessee, the office is especially convenient for those who live and work in Red Bank, Walden, Signal Mountain and north Chattanooga areas, as well as Dunlap, Marion county and Bledsoe county. To schedule an appointment, call (423) 886-2004.